Cash is so 2007. Can the state lottery adapt? 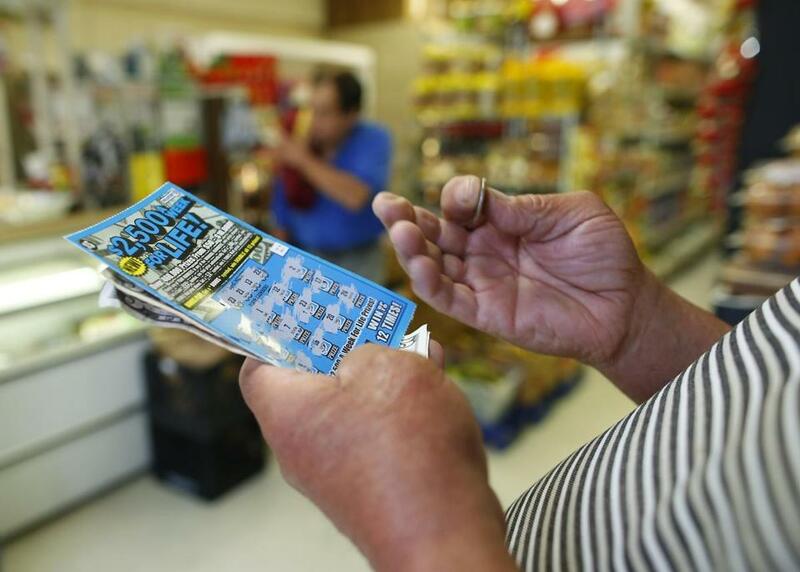 The Commonwealth’s cash-only state lottery is on the verge of becoming an anachronism. Some might say that’s a good thing; this page itself has called for important reforms to reduce the built-in fundamental economic unfairness of a system that takes from the poor to give to the (relatively) rich. But if the lottery is to continue meeting the demand for gambling in a safe and sound manner, it will have to adjust to an economy in which fewer and fewer consumers use cash for everyday transactions. Thus, state Treasurer Deborah Goldberg and state lottery officials can’t be blamed for nudging the lottery toward new payment options and platforms. Her proposal to move the lottery into the age of digital purchases is sensible — if done with care. Sales at the lottery, whose proceeds go to local aid for cities and towns, are down. Although the Massachusetts lottery is considered among the most profitable in the country, revenue fell by 16 percent between 2008 and 2015. The requirement that customers pay for tickets with cash is likely a factor in the decline: Five years ago, 36 percent of Americans said they used cash to make all or most of their purchases. Now it’s only 24 percent. Goldberg has suggested opening the door to gift and debit cards, but not to credit cards. That’s a wise restriction: Allowing credit cards means players could gamble on credit, increasing the risk of ensnaring compulsive gamblers with ballooning debt. 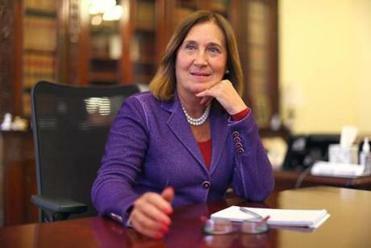 The Lottery must enter the 21st century, Treasurer Deb Goldberg said. Anti-gambling advocates reacted with anger. Her proposal for online lottery games or tickets, which she filed last November and legislators are expected to take on this year, includes several safeguards, including age verification measures to block access to anyone under 18, and setting limits for account deposits and transactions. “We would also allow people to voluntarily set limits or exclude themselves from playing online,” Goldberg said. For better or worse, Massachusetts municipalities rely on lottery revenue, and the state can’t afford to ignore customer trends. And who knows — it’s always possible that allowing online lottery sales will also broaden the lottery’s sales base, bringing in more affluent customers and reducing the system’s current unfairness. But whether or not Goldberg’s plan reduces the inequality associated with the state lottery, it’s a needed step to protect the finances of local governments.